We say we grow our own at Highlands. For the last decade, only 1-2% of our counseling staff is new to Highlands – 98-99% of our staff is returning! That means that we can focus on giving your son the very best experience possible. Our intergenerational staff includes not only 18-year-old Assistant Counselors (ACs) with tons of energy and cool factor, but also several Camp Highlands Old Fellows (CHOFs) that are oftentimes school teachers and coaches. This provides stability and leadership to our team. 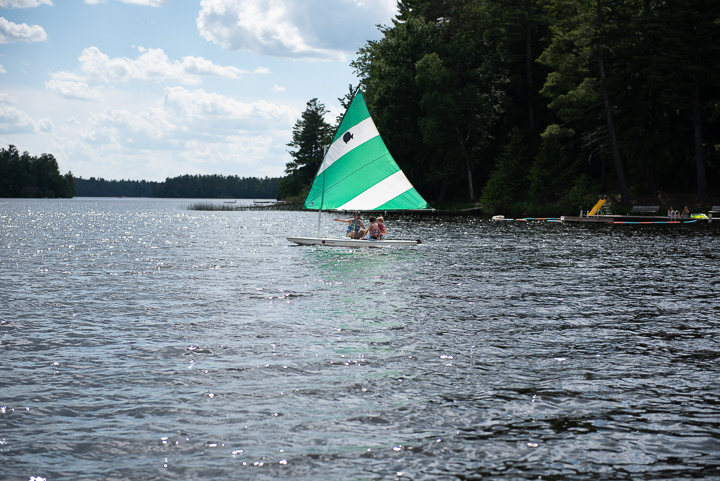 We typically have two staff in each cabin (a full counselor and a Counselor-in-Training or an Assistant Counselor) with groups of 4-5 boys. We’re big believers in coverage at Camp Highlands! With so many different points-of-view and personalities on our staff, your son will learn new ways to approach problems and communicate with others. Our counselors are taken through a week of special training where they learn the most effective ways to teach an activity, team building skills and how to redirect behavior. They are given the tools necessary to nurture and encourage a cabin full of boys. Additionally, over half of our counseling staff is lifeguard certified. This means more coverage on the waterfront and on trips. We have a full-time nurse on staff, and our caretaker also happens to be an EMT and the Sayner fire chief! While it’s true that our counseling staff comes back year after year, we still welcome new applicants. We are also often looking for kitchen staff, lodge staff and health staff. 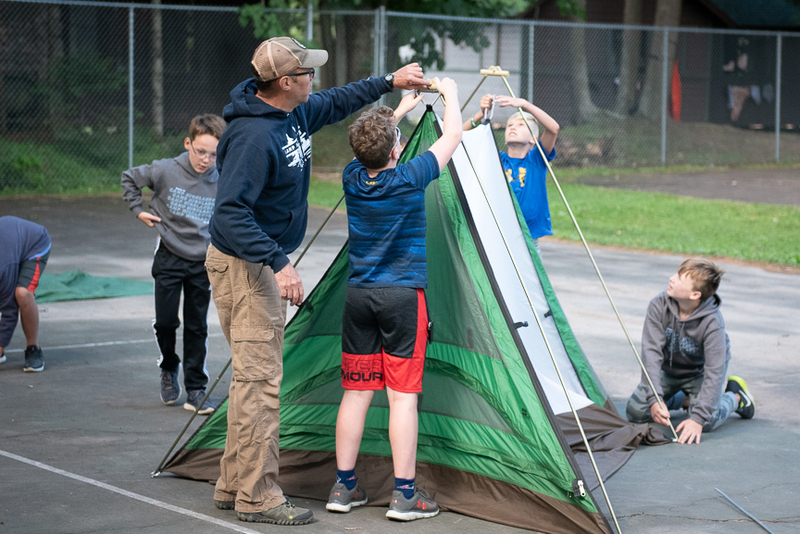 Additionally, all staffers are encouraged to participate in Red Cross First Aid Certification, Lifeguard Certification and Wilderness First Aid Certification in the two weeks before camp starts.